Black Friday Deal: Get ‘LIFE 50 Years of James Bond’ for Half Price! Here’s an early Black Friday deal for big James Bond fans! From the editors of LIFE magazine comes a book detailing the 50-year history of one of the most famous movie spies of all time: Bond, James Bond. 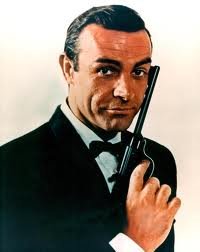 It’s been fifty years since Sean Connery took the role from Ian Fleming’s books to the big screen. Just last year, the 23rd James Bond movie, Skyfall, was released, starring Daniel Craig as Bond. This commemorative book details the history of the movies, including reminiscences by the stars, photos from LIFE photo shoots, artifacts, spoofs, and trivia. And just in time for the holiday, the book is available in hardcover for half price. Get LIFE 50 Years of James Bond in hardcover for $13.97. In my house, Thursday night is “Shonda Rhimes Night,” the weeknight I most look forward to — the night in which two of my favorite television shows, Grey’s Anatomy and Scandal, air back-to-back on ABC. 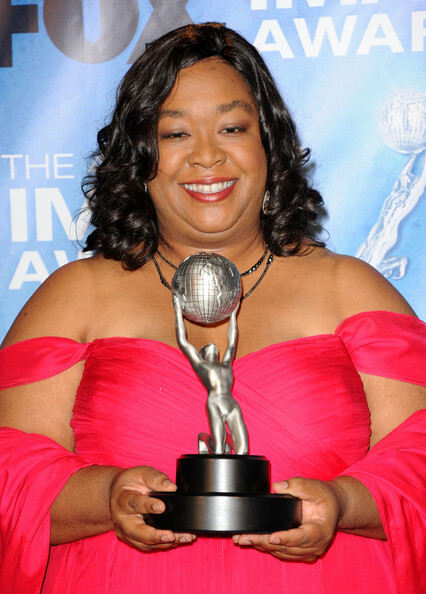 And it’s all thanks to TV creator/producer/writer Shonda Rhimes. The book will focus on her life as a single working mother and how her TV career blossomed. 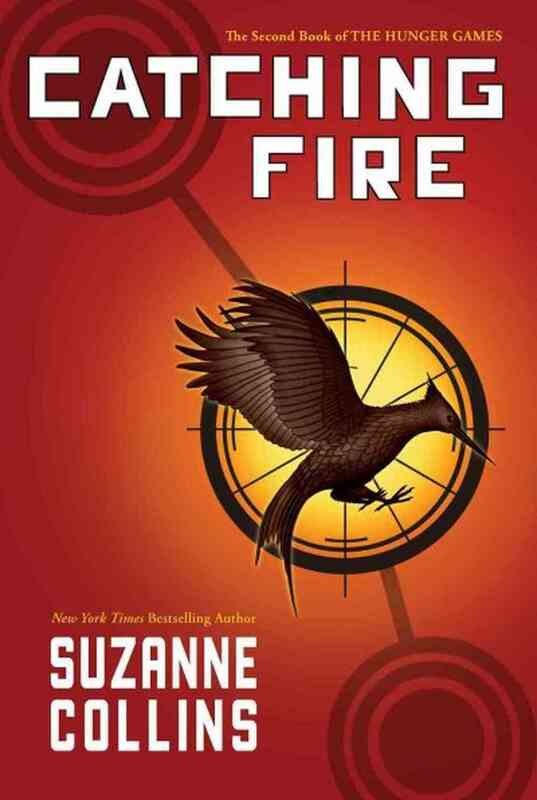 Simon & Schuster is publishing the book, which is expected to be released in 2015. Recap: First, we’re given a report card. Then, a letter. Next, some emails. A little dialogue mixed in. And suddenly, we’re piecing together a puzzle full of characters coming at the reader from a wide variety of sources. This is the organized chaos in which author Maria Semple tells the story of architect-turned-stay at home mom Bernadette Fox, her Microsoft whiz genius husband Elgin Branch, and their bright, ahead-of-her-years daughter Bee. The report card is Bee’s. The letter was sent home to Bee’s parents by her established private school. The emails are between Bernadette Fox and her virtual personal assistant who lives in India and earns less than one dollar per hour. Yes, there’s something not quite right here. So begins the story of Bernadette Fox, a woman who appears to have a serious case of neurosis, social anxiety, and a general fear of life — a woman who, initially, seems a little wacky. But as we learn more about her and her architectural experience, her award-winning work, we come to understand that maybe she’s a little unstable. Or maybe the instability is first, then the wackiness. The point is, it doesn’t matter. This is a seemingly dark, but actually comical story about a woman who plans to take her family on a trip to Antarctica, until her husband confronts her about the information she’s been giving to her virtual assistant (a person who is so close to stealing everything from her that the FBI gets involved). Suddenly she escapes and is nowhere to be found, while Elgin and Bee attempt to deal with a number of other problems. So the question is, where’d you go, Bernadette? Analysis: Again, the point is, it doesn’t matter. Where Bernadette went is probably the least important part of the book. It’s the funny, distracted telling of the story and the background of each character that hold far more significance. The scatterbrained format of the novel — a mixture of emails, letters, notes — helps move the book along in a fun way, and mirrors the scatterbrained mind that belongs to Bernadette. The last few sections of the novel become a more straightforward narrative, told by Bee. She fills in the blanks for the reader and gives us a glimpse into how she feels about everything that’s happened to her and her family. Ultimately, the book is more about the relationship between a mother and her daughter, between a mother and her family, than it is about anything else. That, and maybe the laughter to be had along the journey. Where’d You Go, Bernadette is a mystery story that I never wanted to solve — because unraveling it all was just so much fun. MVP: Bernadette. Though seemingly unstable, she is easily the strongest and most resourceful character in the book. Her oddities only make her fun to read and laugh about — and that’s never a bad thing. 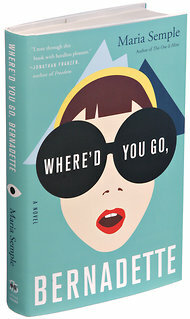 Get Where’d You Go, Bernadette in paperback for $9.14. Or get it on your Kindle for $8.59. If you ever wanted to know what the fox says, you’ll soon have the opportunity to read about it. That’s right. 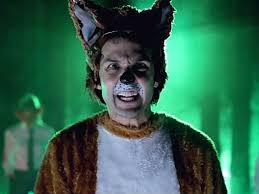 According to Entertainment Weekly, the viral video of the song, “What Does the Fox Say?” by Norwegian comedy group Ylvis is getting published as a children’s book. Simon & Schuster Children’s Publishing has acquired a picture book version of the song/video, which has gotten more than 230 million view on YouTube. The book is due to be released on December 10 — a quick turnaround, and just in time for the holiday season. 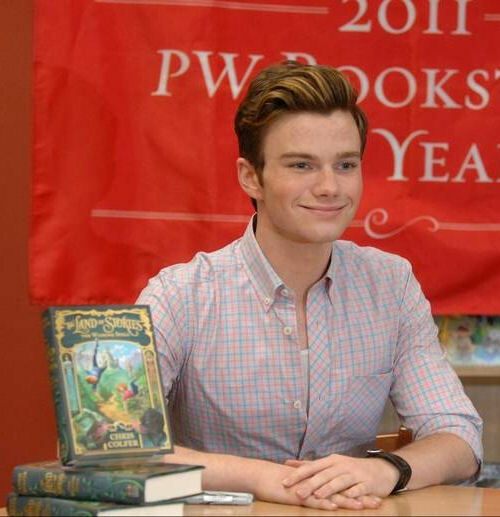 Most of us who know actor Chris Colfer know him as “Kurt Hummel” on the hit Fox show, Glee, not as an author. But he is — and a bestselling author at that. And now he’s got a few more books on the way. According to The Hollywood Reporter, the actor-turned-author is working on the third and fourth books in his The Land of Stories series. The two books are expected to be released by Little, Brown’s children’s imprint in 2014 and 2015, continuing the stories that combine fairy tale and reality. As if that weren’t enough, Colfer is also planning to write his first picture book, The Curvy Tree. Sounds like a busy couple of years for Colfer, which might be good, considering there are talks there will only be a few more seasons left of Glee. What do you think of the actor’s book deal? Alas, Batman returns! And no, I’m not talking about the movie from 1992. In addition to the new weekly comics, DC also plans to release a “retelling” of “Detective Comics” No. 27, the first comic book in which Bruce Wayne appears. The original was released in 1939. But DC is hoping to modernize it, as Brad Meltzer explains. Thoughts on the new Batman comics?